Сannabis shakes, cakes and juices — LEGALLY! In the centre of Liverpool there`s an iconic Victorian building known as The Property Exchange. That`s where Reakiro found White Wolf Yoga and Kitchen, place where they know how to take care of your body,mind & spirit, as well as of your stomach. 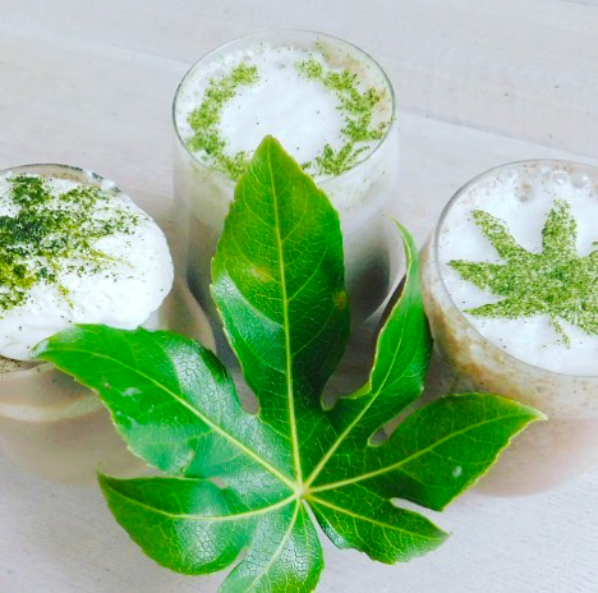 Their menu features a lot of vegan dishes and shakes, cakes and juices that are fused with organic cannabis oil. How do they do it? The answer is — LEGALLY! 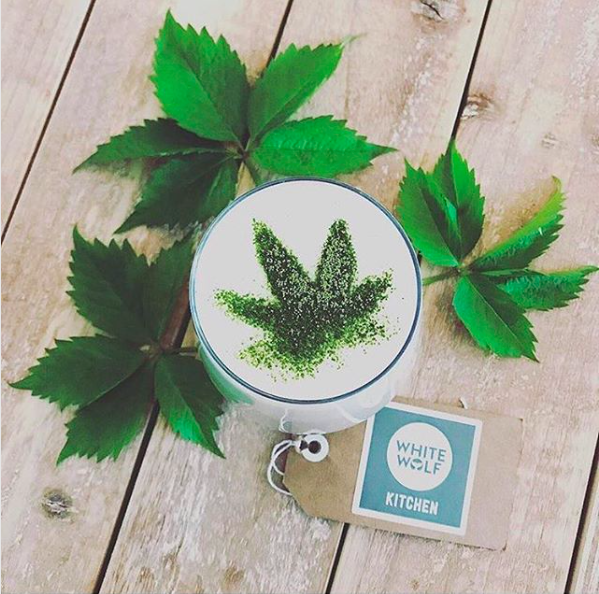 We were happy to find out that White Wolf Yoga and Kitchen is a part of the Cannabis Trade Association, so everything they do is completely legal and above board. Their CBD oil comes from hemp flowers grown legally on farms in the European Union, moreover without the use of any pesticides, herbicides, artificial fertilisers or harmful chemicals. 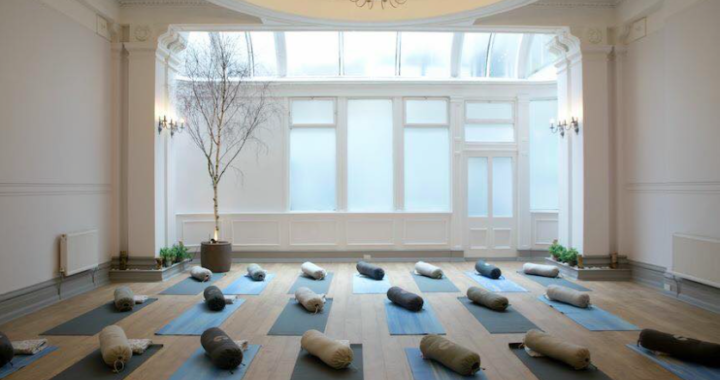 Louise Fitzsimmons, owner of >White Wolf Yoga, said: “We launched ‘go green’ in White Wolf which means that we go the extra mile to ensure that everything we do is as considerate of the environment as possible’’. Whenever you are in Liverpool check them out. 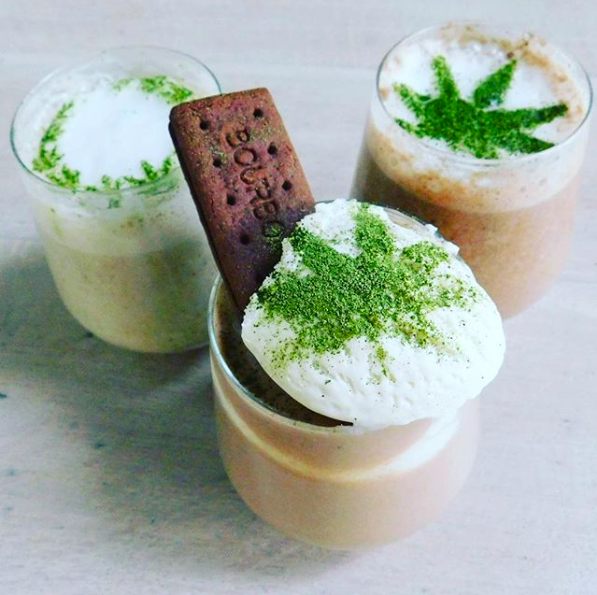 We recommend to order CBD-INFUSED CAKE and CHILL SHAKE with bourbon biscuits & hemp milk and just….dive into your little CBD meditation.